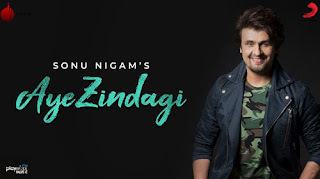 Aye Zindagi Lyrics is from a new single album by Sonu Nigam. 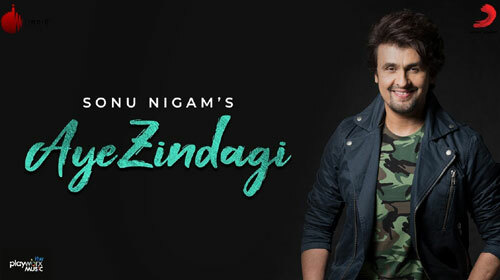 This song has been penned by Rashmi Virag and the music has been composed by Vishal Mishra. Aye zindagi dheere se chal!